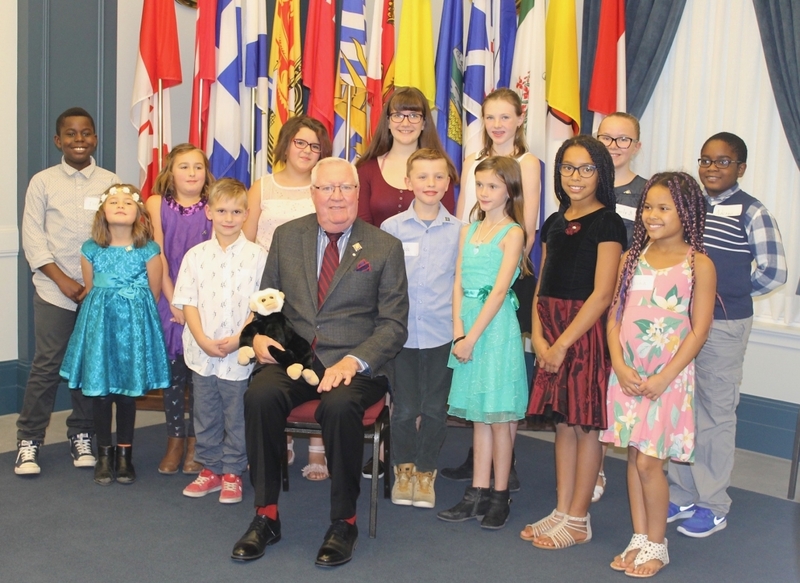 The junior members of Government House Historical Society (elementary school age children) are recognized as Jocko’s Friends. 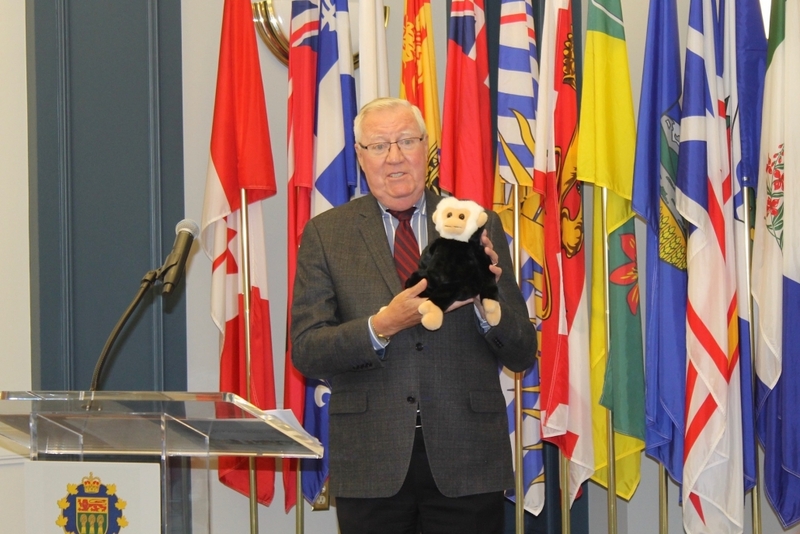 Jocko was a Capuchin monkey and the companion of the last Lieutenant Governor of the Northwest Terroritories and the first Lieutenant Governor of Saskatachewan, Amédée Forget. Through various activities held regularly during the year, Jocko’s Friends help preserve and promote Government House as a public heritage site. Jocko’s Friends got their start in November 2008, when the Society promoted a junior membership program at our November Victorian Tea. 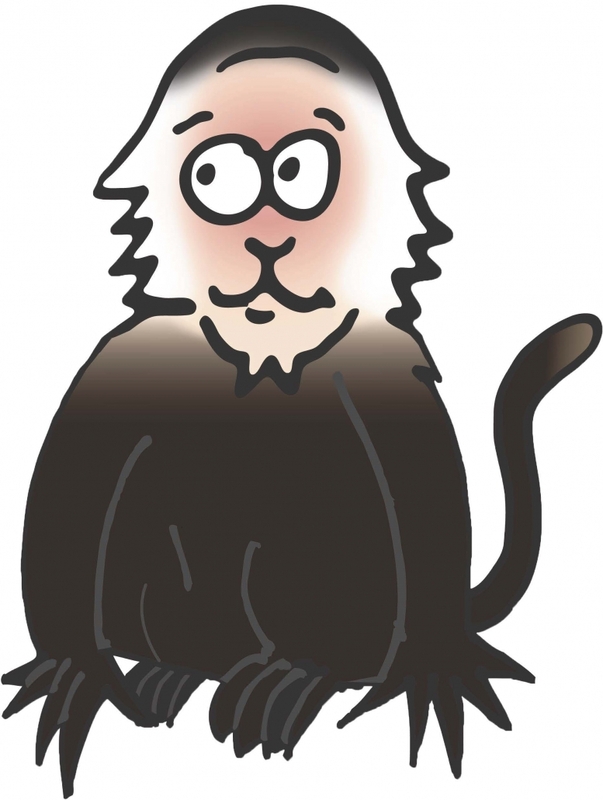 In December that year, we printed the first issue of the quarterly newsletter, Monkey Business, and by December 31, 2008, Jocko’s Friends had thirty-four members. 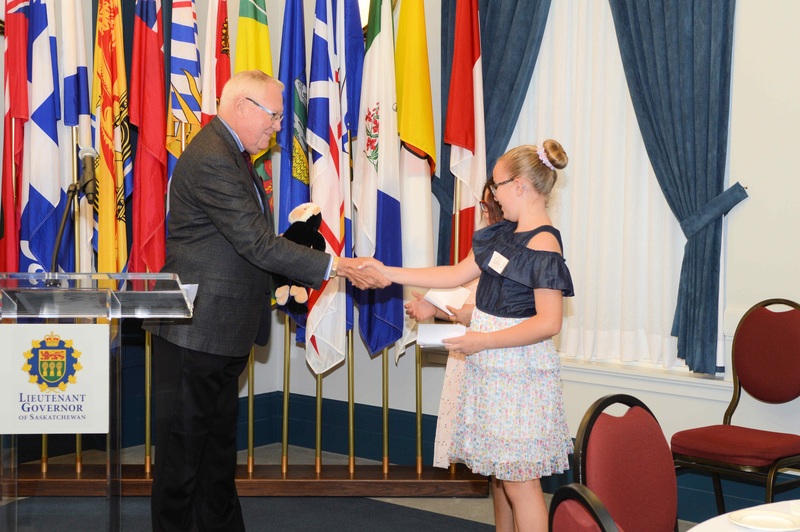 The first planned event for Jocko’s Friends was held Saturday, February 21, 2009, in Sir Richard Lake Hall at Government House with fourteen junior members and several adults in attendance. 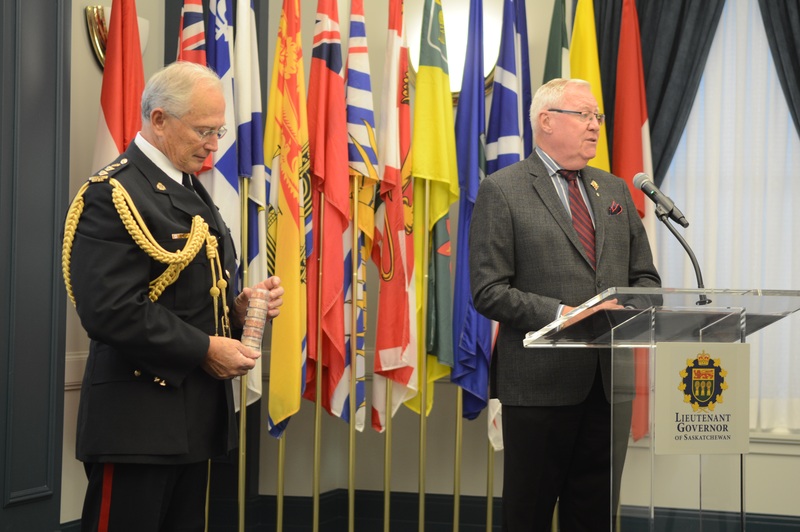 The former Lieutenant Governor, Dr. Gordon L. Barnhart, was the guest of honour. 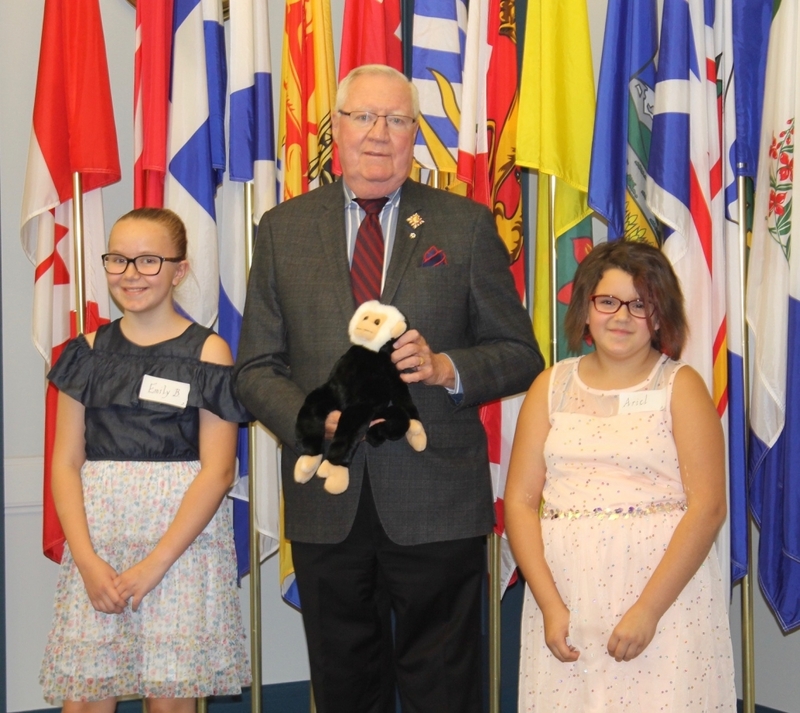 Jocko’s Friends learn about the history of Government House, the role of the Lieutenant Governor, the Victorian Teas, the Edwardian gardens, and other Government House activities. The group has built partnerships with Pioneer Village, a senior care home located next door to Government House, and with the McNab Community Association. At events organized by Government House, such as The Garden Party and the Old-fashioned Victorian Christmas. At Society events, such with the sale of raffle tickets at the Victorian Teas. In the community; for example, they have planted containers for the grounds at Pioneer Village and assisted at the Annual Picnic and Barbecue of the McNab Community Association. For a $5.00 annual membership, all members of Jocko’s Friends receive a memberhsip card, subscription to Monkey Business, and invitation to special events. Your membership will also entitle you to a special gift after attending 5 Government House events a year. We have two categories of membership. Junior Members: ages 6-12 will have the opportunity to participate in all Jocko’s Friends events throughout the year. Senior Members: ages 13-16 will have the opportunity to acquire leadership skills by assisting with planning of Jocko’s Friends events and through guiding the Junior Members. 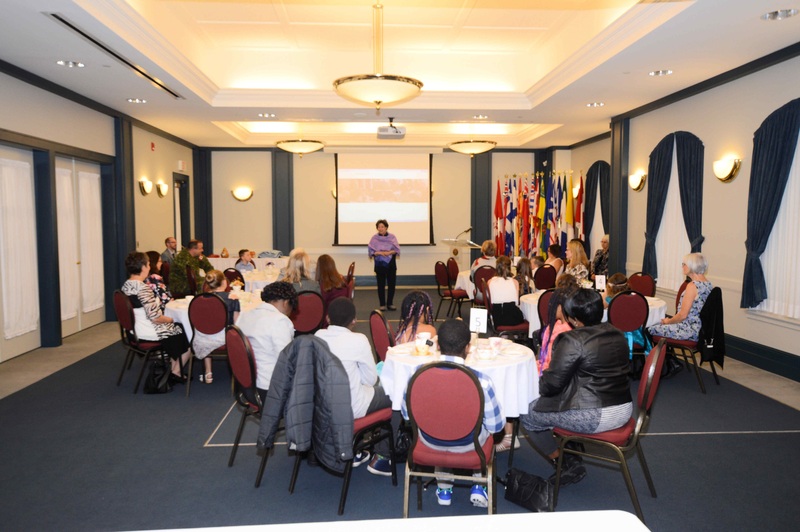 Being part of Jocko’s Friends gives young people the opportunity to meet new people, experience the joy of volunteering, and learn new skills, such as how to fundraise and how to preserve Government House. Try our Secret recipe from Jocko’s event in May 2016. Interested in becoming one of Jocko’s Friends? Print the Form or use our online option below! First Choice - I as parent/guardian DO give permission for Jocko's Friends to take/use the above member's photo in the newsletter and on the website. Second Choice - I as parent/guardian DO NOT give permission for Jocko's Friends to take/use the above member's photo in the newsletter and on the website. Please enter the letters and/or numbers you see displayed here.